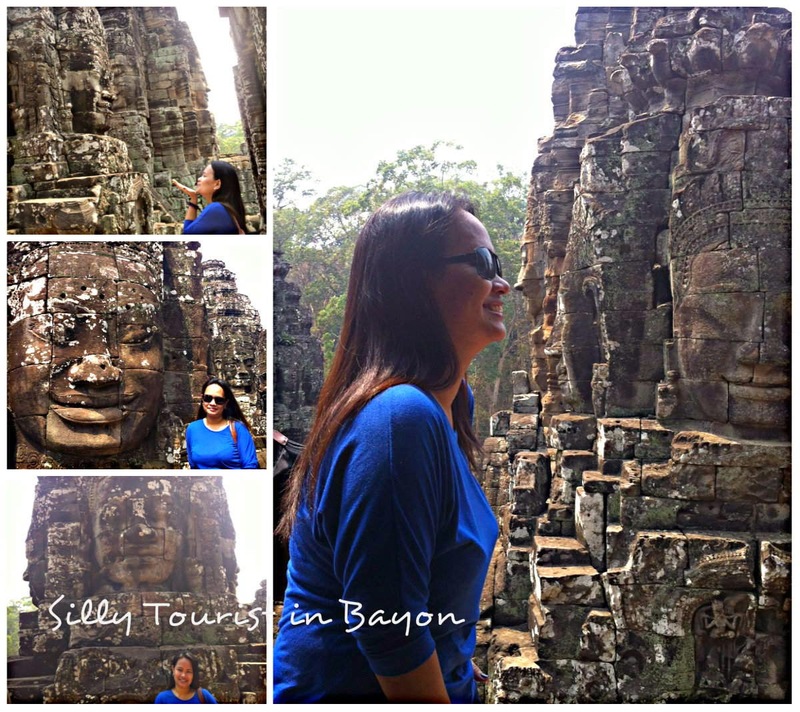 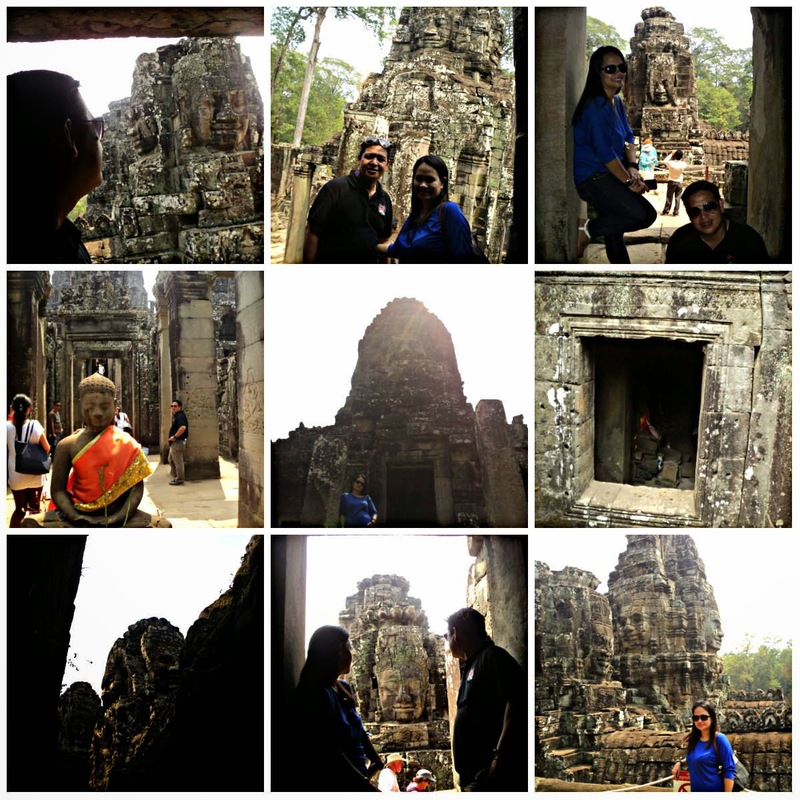 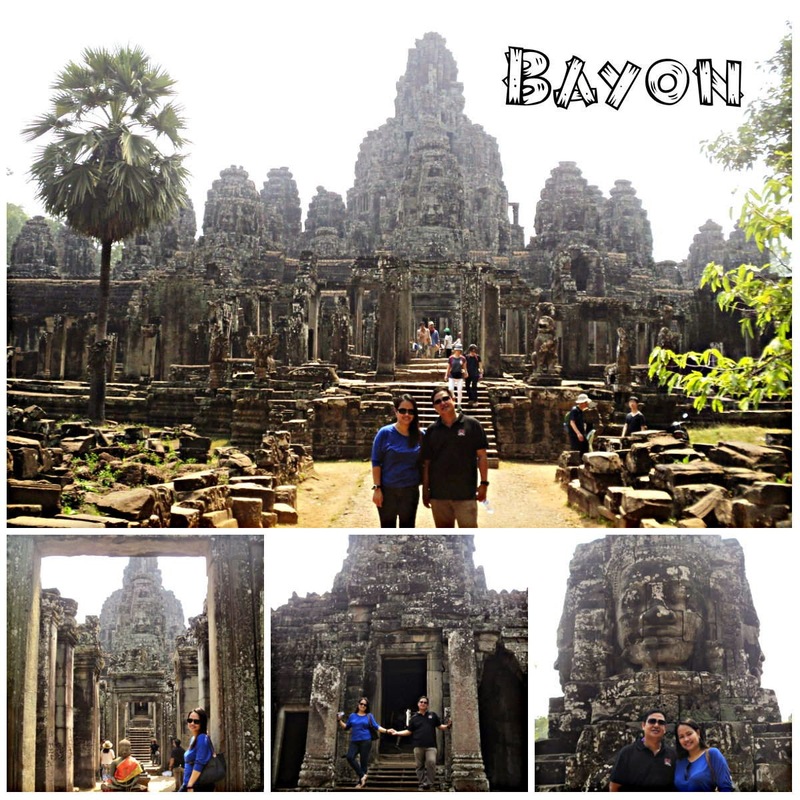 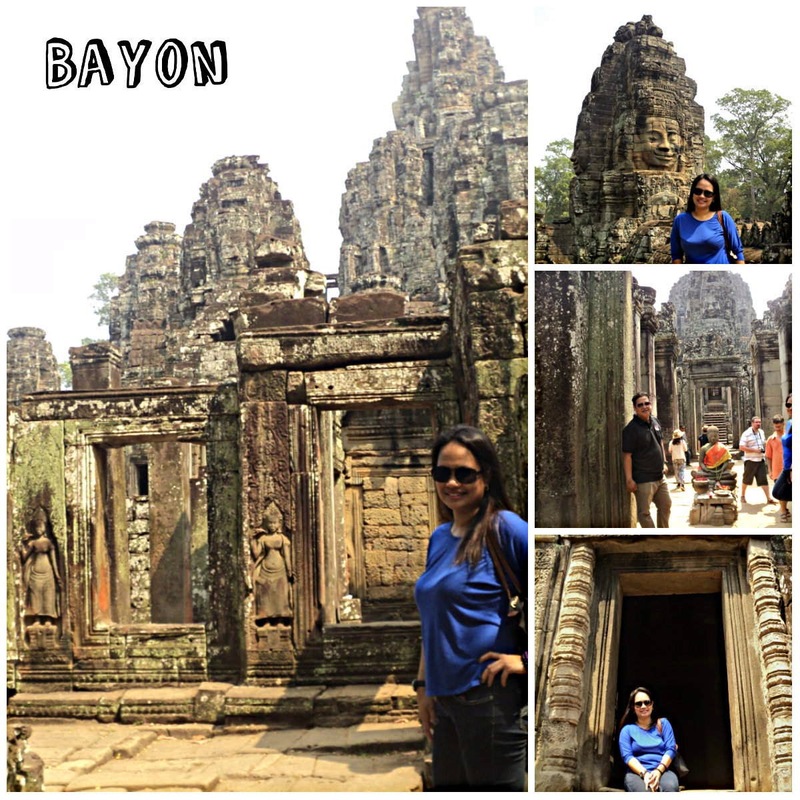 Breathless in Bayon! 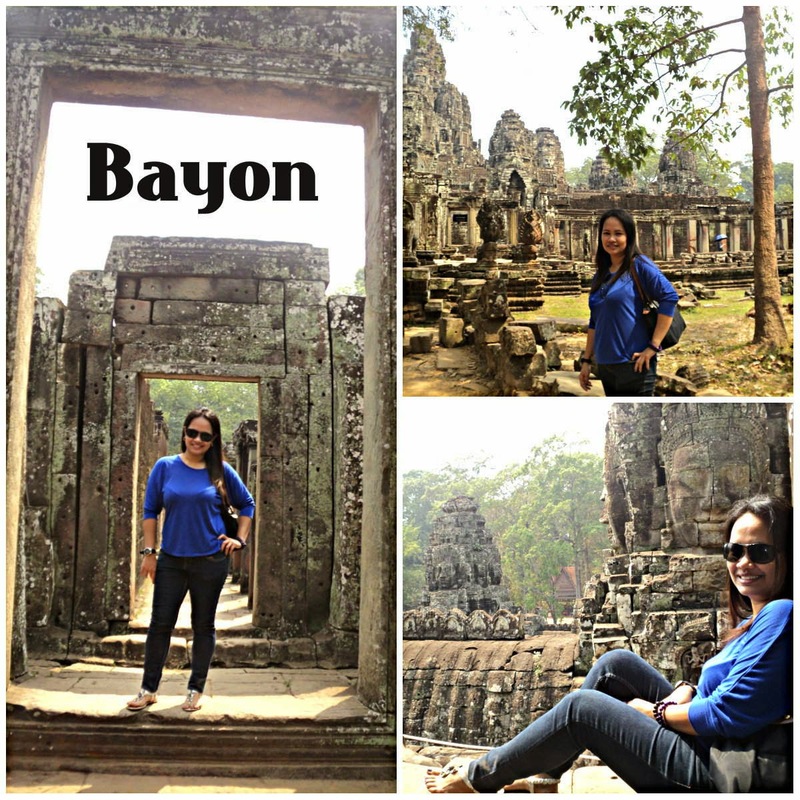 | To Be, To Be. 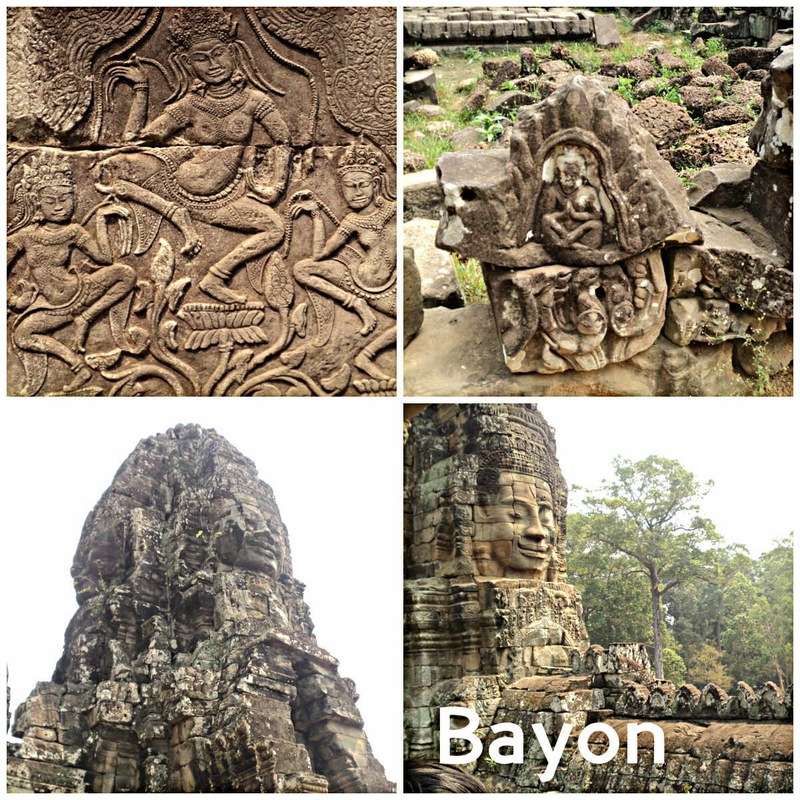 Tutubi.